Named as one of NPR listeners’ favorite composers under the age of 40, Joel Puckett is a composer who is dedicated to the belief that music can bring consolation, hope, and joy to all who need it. The Washington Post has hailed him as both “visionary” and “gifted” and the head critic for the Baltimore Sun, Tim Smith, hailed his piece, This Mourning, as “being of comparable expressive weight” to John Adams’ Pulitzer Prize winning work, On the Transmigration of Souls. Born on the south side of Atlanta, Joel is the son of a Dixie land jazz musician and a classical tubist. He spent his childhood improvising with his father and learning the fundamentals of both concert and popular music. He has held fellowships at the Aspen Music Festival and at the University of Michigan where Joel received a D.M.A. in composition studying with Pulitzer-Prize Winner, William Bolcom; Michael Daugherty; and MacArthur Foundation Genius Grant recipient, Bright Sheng. Joel’s flute concerto, The Shadow of Sirius, has received more than three-dozen performances since its premiere in February 2010 with international performances in Portugal, Argentina and Japan. The concerto has been recorded by Amy Porter for the Equilibrium label as well as by Marianne Galician for Naxoss Blue-Ray Surround Sound Series. Both disks will be available in late 2011. For the 2010-2012 seasons, Puckett has been named Composer-In-Residence for the Chicago Youth Symphony Orchestras. As part of this residency, Puckett is composing six new works, one for each of the organizations six ensembles. Puckett also works with the CYSO students in the classroom, speaking to the students about composition and music theory. He has received numerous national awards including a B.M.I. Student Composer award and the first American Bandmasters Association/University of Florida Commission. His music is represented by Bill Holab Music and can be found on recordings under the Albany, Troy and Mark labels, with upcoming releases on the Naxos, Innova, and Equilibrium labels. 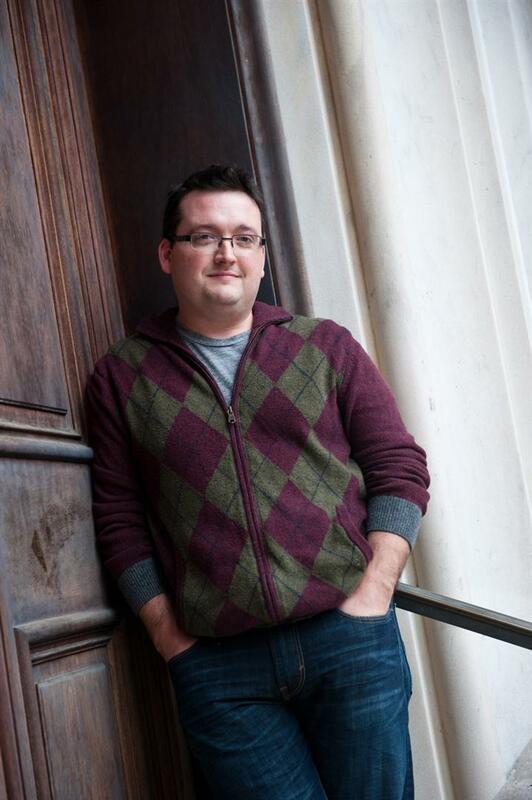 Joel has served as an adjudicator for national competitions for young composers, such as the SCI/ASCAP competition as well as the Atlantic Coast Conference Grant for Young Composers. He also frequently gives guest lectures and master classes. He most recently has lectured at City College of New York; Indiana University in Bloomington; The University of Texas- Austin; Michigan State University, Western Washington University, the University of Michigan, the University of Colorado at Boulder and the Crane School of Music. The 2011-2012 season features several exciting premieres including a double concerto for Anthony McGill [principal clarinet, the Metropolitan Opera Orchestra] and Demarre McGill [principal flute, the Seattle Symphony]; a string quartet concerto commissioned jointly by the University of Michigan, Northwestern University, The University of Texas [for the Miro Quartet], The University of North Carolina at Greensboro [for the McIver Quartet] and University of Colorado, and a work commissioned by the United States Air Force in honor of their 2012 MidWest Band and Orchestra Clinic performance. This fall Joel joined the full time faculty of Peabody Conservatory after previously having served as a Visiting Assistant Professor at his alma mater, Shenandoah Conservatory where he studied with William Averitt and Tom Albert.